Child Restraint Rules and Regulations? Virginia law requires children 7 years old and younger to be secured in a child restraint device. Rear-facing child restraint devices must be placed in the back seat. There is no weight or height limit associated with the law. Consider keeping your child through age 12 in a booster seat until the can fit correctly in a seat belt. • Choose a car seat based on child’s age and size. Pick a seat that fits in your vehicle. Use the seat every time. • Refer to your car seat's instructions. Read the vehicle owner’s manual on how to install your car seat with the seat belt or "LATCH system." Check height and weight limits. 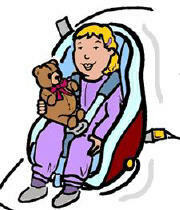 • Keep your child in the car seat as long as the child fits within the manufacturer’s height and weight requirements. • Your child should continue to ride in the back seat until they are at least 12 years old. Your infant (child birth-12 months old) should always ride in a rear-facing car seat. A rear-facing car seat is the best seat for your young child to use. It has a harness and in a crash, cradles and moves with your child to reduce the stress to the child’s fragile neck and spinal cord. Keep your child rear-facing as long as possible until he or she reaches the top height or weight limit allowed by your car seat’s manufacturer. Once your child outgrows the rear-facing car seat, your child is ready to travel in a forward-facing car seat with a harness. A forward-facing car seat has a harness and tether that limits your child’s forward movement during a crash. Have your child stay in a forward-facing car seat with a harness until he or she reaches the maximum height or weight limit specified by your car seat’s manufacturer. Once your child outgrows a forward-facing seat, they can switch to a booster seat in the back seat. A booster seat positions the seat belt so that it fits properly over the stronger parts of your child’s body. Seat belt should sit low and snug on thighs (not across stomach). Shoulder belt should go across middle of the chest (not neck, arm, or behind back). Only use a backless booster seat if the car's seat has a headrest. 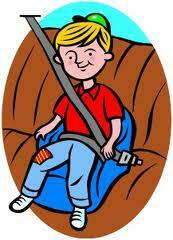 Have your child use a booster seat until he or she is big enough to fit in a seat belt correctly. Your child should continue to ride in the back seat where it is safer. A seat belt, to fit properly, should lie across the upper thighs and be snug across the shoulder and chest to restrain the child safely in a crash. It should not rest on the stomach area or across the neck. • Child restraint devices are required for children through the age of seven (until 8th birthday). Safety seats must be properly used and approved by Department of Transportation standards. There is no height or weight requirement associated with this law. The Virginia law is based solely on age. • Rear-facing child restraint devices must be placed in the back seat of a vehicle. In the event the vehicle does not have a back seat, the child restraint device may be placed in the front passenger seat only if the vehicle is either not equipped with a passenger side airbag or the passenger side airbag has been deactivated. • Children can no longer ride unrestrained in the rear cargo area of vehicles. • The law applies to anyone (i.e. parents, grandparents, babysitters, friends) who provides transportation for a child in any vehicle manufactured after January 1, 1968. Public transportation (taxis, buses), regulation school buses, and farm vehicles are exempted. • The child restraint law is primary enforcement -- no other violation need be committed prior to ticketing for failure to have a child in an approved seat. • A $50 civil penalty fine is imposed for failure to have a child in a child restraint device. Any person found guilty a second or subsequent time, on different dates, will be fined up to $500. An additional $20 civil penalty fine is assessed when persons transporting a child exempted from this law due to medical reasons do not carry a written statement of the exemption. All fines collected go into a special fund to purchase safety seats for low-income families. • There are assistance programs for low-income residents who cannot afford a safety seat. Contact Virginia Department of Health, Division of Injury and Violence Prevention at 1-800-732-8333 for more information. • Children age 8 through age 17 (until age 18) must be belted correctly in vehicle safety belts, in vehicles manufactured after January 1, 1968. Exemptions are taxicabs, school buses, executive sedans and limousines. • This safety belt law is primary enforcement -- no other violation need be committed prior to ticketing for failure to have a child correctly buckled up. • No person under age 16 shall be transported in the rear cargo area of a pickup truck. • There are exemptions for certain parades and farming operations. No person under age 16 shall be transported in the rear cargo area of a pickup truck. There are exemptions for certain parades and farming operations. If you need help installing your car seat, you can have your car checked by a certified technician or visit safetyseatva.org to see installation videos. 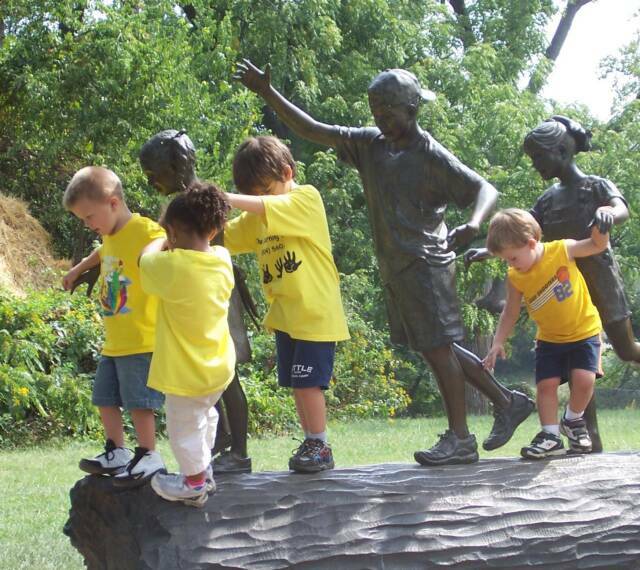 You can contact the Virginia Department of Health Child Passenger Safety at 1-800-732-8333. 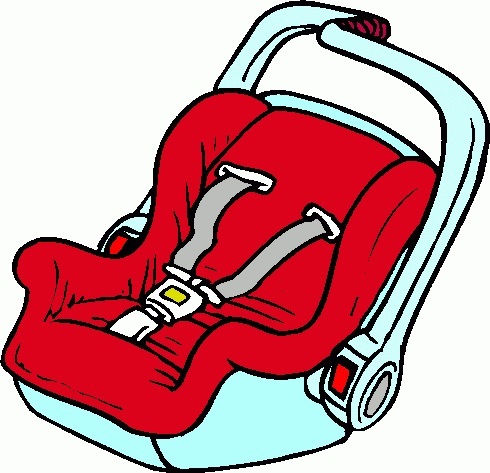 If you cannot afford a car seat or booster seat and you are a Virginia resident, you might be able to get free assistance from the Virginia Department of Health. Call 1-800-732-8333 or visit safetyseatva.org to see if you qualify.